We are America's premier payment processing and business solutions specialists, devoted to the growth of your business to new levels of prosperity. 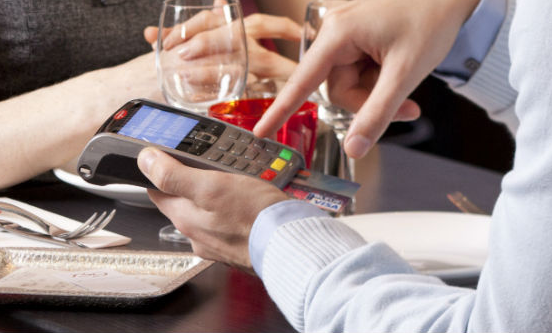 Our dedicated team of experts will provide you with payment processing solutions tailored to your specific business needs and guaranteed to reduce your day to day operations expenses. Boost your online presence and generate new streams of revenue through our acclaimed e-commerce and web design services. We provide our customers above and beyond quality customer service 24 hours a day, 7 day a week. Our mission to consistently provide above and beyond customer service is reflected by our high customer retention and satisfaction rates. Contact us today at 1.888.635.9205 for details. We provide you with payment processing solutions tailored to your specific business needs and guaranteed to reduce your day to day operations expenses. Accept debit and credit card payments with your smart phone or tablet through our mobile payment solutions.